Along with an award winning Latte Art Barista, we invite you to this fun Latte Art Workshop at an edgy Island coffee shop on Cheung Chau! 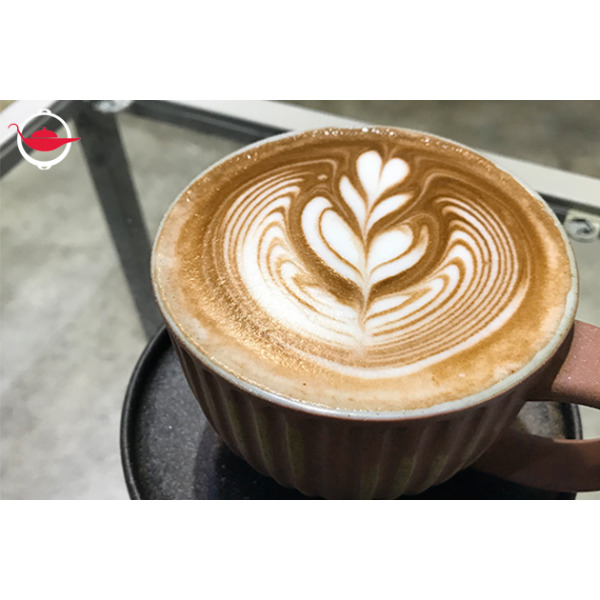 Along with the winner of the Macau Latte Art Throw Down and Dream Chaser SZ Latte Art Competition, we invite you to this fun Latte Art Workshop at an edgy Island coffee shop on Cheung Chau! 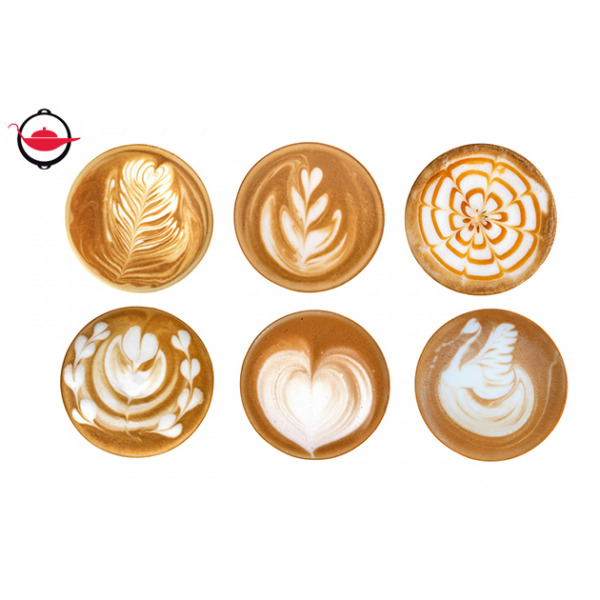 With amazing latte art being showcased in cafes around the world, there has never been more interest in the skill behind these impressive patterns! 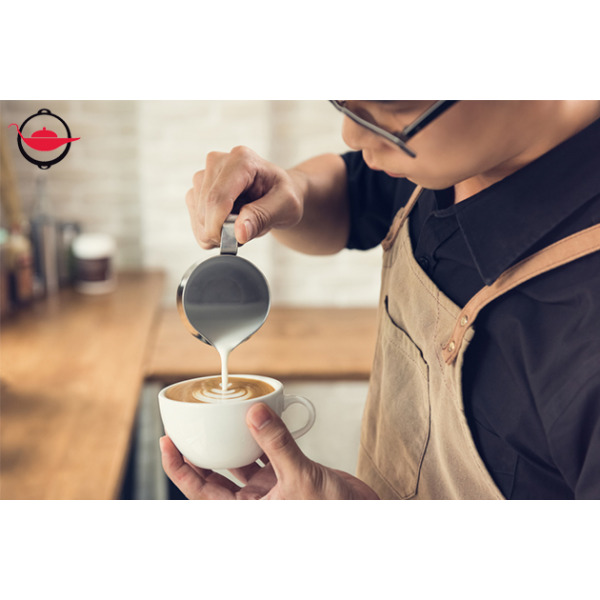 In this experience, you will learn to be a home barista and make your own latte art! To begin, our coffee master will give you a brief introduction to the history of coffee and how to judge good latte art. Then, you will learn all the core skills that you need to pour a beautiful latte art. For example, how to choose your milk pitchers, how to brew a good espresso, milk frothing skills, free pouring and etching techniques. Following this, you will have an hour to experiment with different latte art patterns, including the heart and the Rosetta! By the end of the workshop, each participant will be served with the signature seashell latte created by our coffee master, where you can take a caffeinated photo for your Instagram feed! Join this experience and try your hand at some latte art!